Joints that are subject to extreme dynamic stresses require a high-strength elastic adhesive with good gap-filling capabilities. 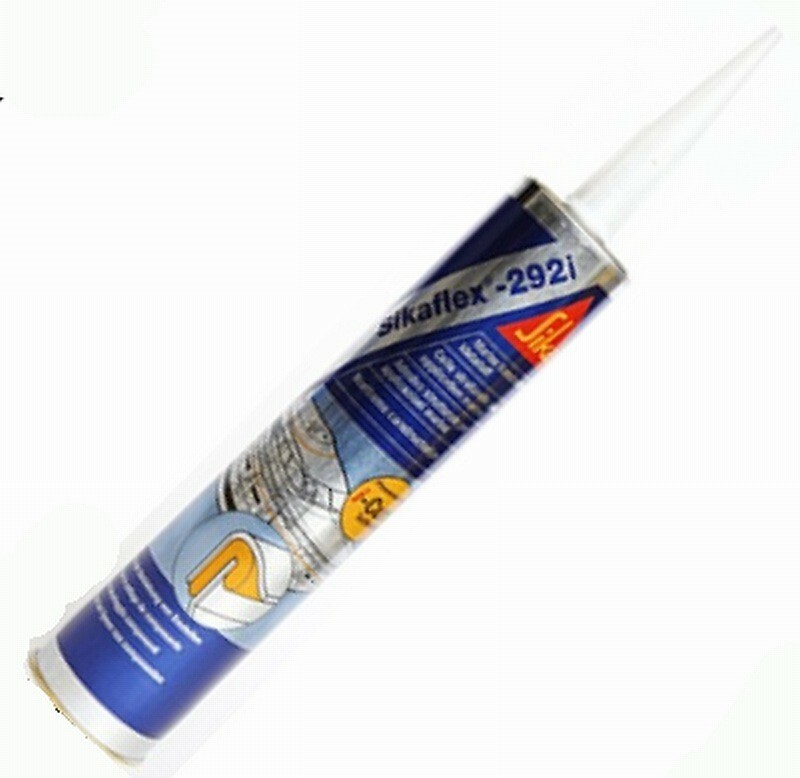 Sika 292i, with its excellent shock absorbing and vibration-damping properties, has been specially developed to meet these requirements in the punishing marine environment. Roughly speaking, around twice the sheer strength of Sika 291.